Wisdom teeth are those pesky teeth way in the back of the mouth that sometimes give people everything but wisdom. They are the third molars, and they are the most difficult teeth to clean. Aside from their awkward placement, wisdom teeth also like to grow in improperly. They sometimes refuse to emerge, causing a person to have to deal with impaction, pain and inconvenience. 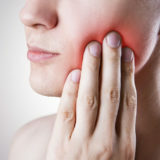 The following is some information about wisdom tooth extraction. A dentist who specializes in family dentistry is able to see patients of all ages. A family dentist in Concord knows that children and adults have different oral hygiene needs. These dentists also know how to care for both permanent and baby teeth. 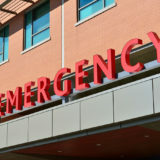 Is a shattered tooth an emergency? 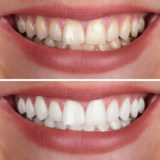 While treatment for this type of case is not routine, general dentistry, it is not usually an emergency. Teeth can break or shatter with time and decay. Though such a fact is not desirable, it does happen. A tooth that shatters at night can be safely repaired the following day. Patients may need to take over-the-counter pain medication in the interim.